In Utah, health is about being able to enjoy relationships, experiences, and life in general, to the fullest. Our residents understand that living healthy means living happy. Our state has continually received top rankings for health and well-being. Utah ranked 5 among all 50 states for total population health in the United Healthcare Foundation’s 2014 Annual Report. This report highlighted some of Utah’s health strengths as being a low prevalence of smoking, low percentage of children in poverty, and a low rate of preventable hospitalizations. 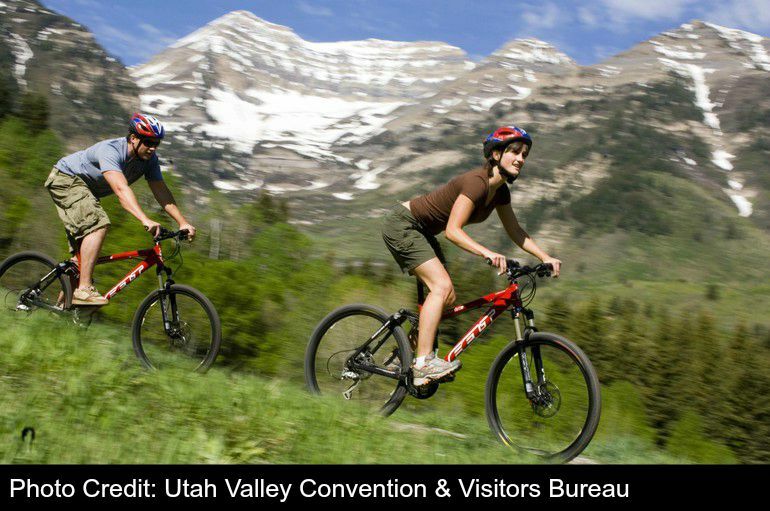 According to the Gallup-Healthways Well-Being Index for 2014, Utah ranked No. 8 in overall well-being based on physical and emotional health across five elements (purpose, social, financial, community, and physical). According to WalletHub’s 2014 State Happiness Rankings, Utah is ranked No. 1- the happiest state in the U.S.
Those on the outside looking in may wonder what it is about our state, and our county, that makes our residents so healthy and happy. We believe it's a combination of things, but one major factor is our outstanding healthcare. Utah is proud to have the following health care systems: Intermountain HealthCare MountainStar Healthcare, and more recently, IASIS Healthcare. These systems have brought specialized medical services to every part of the county, with superb medical professionals with a genuine concern for the people they serve. With facilities throughout the valley, these health care providers have made being healthy accessible and affordable for Utah County residents. Here are some online resources to get the most out of your healthcare experiences in Utah County. Provides grief counseling for families who have lost a child or loved one. Provides counseling to families, couple, children, and individuals. Provides counseling to families, couples, children, and individuals.